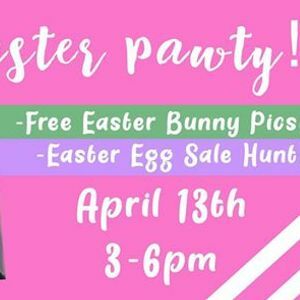 The Easter Bunny will be hopping along to Southern Barker Saturday April 13th for some FREE pictures! Bring your dog by to get a free picture! There will also be an in store Easter Egg Sale Hunt! Find an egg and find out what great deal is inside the egg! 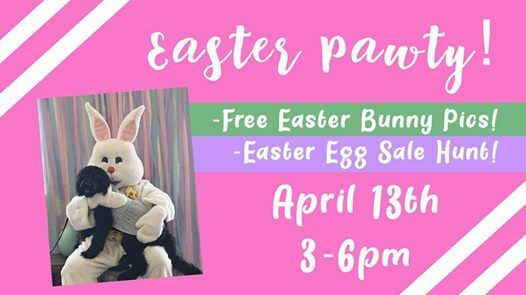 The Easter Bunny will be at the store from 3-6pm! The egg hunt will be going on all day.